Perfumery as we know it is built on the backs of the classics. Everything that came before the scents we smell today inspired and shaped them into what we know and love. The classics are the ancestors and the forebears – the parents, grandparents, and sometimes great grandparents to those fragrances we buy and wear today. But to say this does not mean that these fragrances are old and outdated – they are not relics from the past and many of them are as relevant today as they were when they first launched. Also, it’s important to note that the classics can be fragrances within living memory – they’re even the fragrances launching as we speak, we just don’t know it yet. In this article, you will find a round-up of the classics that shaped perfumery, from the ancient colognes to the on-trend ouds. Some you will recognise and some will be new discoveries for you – all are essential sniffing points on the timeline of modern perfumery. It’s time to meet the classics! What we know as eau de cologne today, i.e. the super refreshing blend of citrus, neroli, petitgrain and musks, can be traced back to one fragrance: 4711. 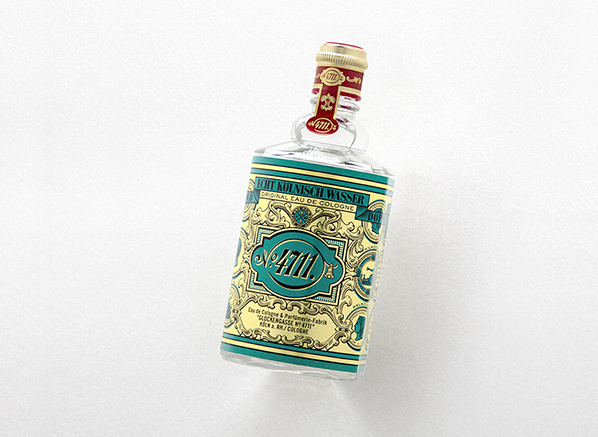 Originally developed for medicinal purposes in Cologne, Germany (ahhhh that makes sense), 4711 has been an icon for over 200 years. There’s substance behind that longevity and what I adore most about 4711 is just how easy it is – it is literally the best thing to splash on when the days turn hot and it has been for two whole centuries. You just can’t argue with that! The first fougere (fern) came from Houbigant in 1882 and it cemented this style of fragrance as a staple within masculine perfumery. The basic Fougere accord consists of lavender, oakmoss and coumarin (an isolate from tonka bean that smells of hay, almonds and vanilla), all of which come together to create an aromatic and green sort-of barbershop vibe that ranges from dapper and suave, to cool and casual. Being the first, Fougere Royale feels more refined than most, boasting an elegant sort of masculinity that would put many modern fragrances in this style to shame. 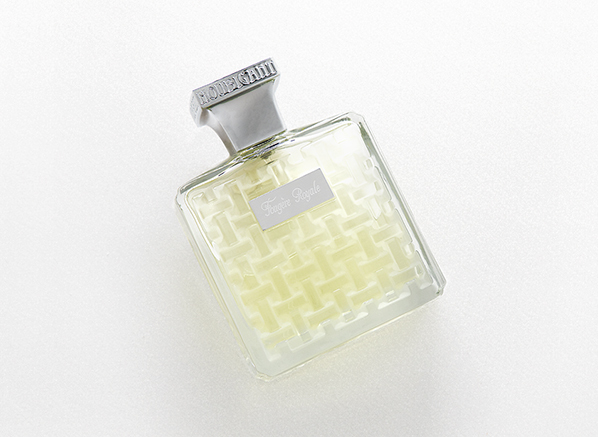 If the fougère is the masculine staple, then the chypre is their feminine counterpart. But where fougères have remained dominant in masculine perfumery since their inception, the chypre has gone in and out of fashion, and the chypres of the 20th century are far removed from those of the modern day. 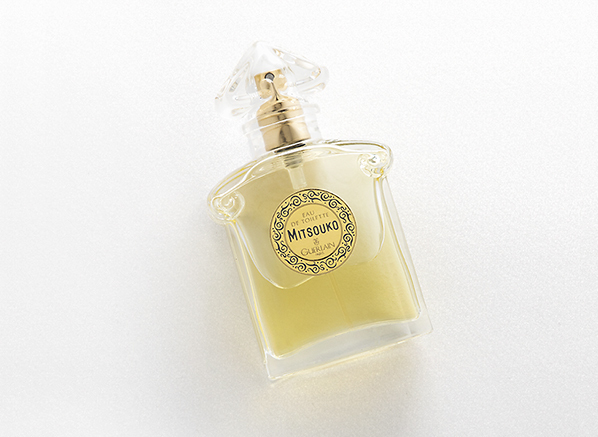 Guerlain launched Mitsouko in 1919 and it is often regarded as the greatest chypre ever created, but it wasn’t the first. The first came from Coty a few years earlier however, Jacques Guerlain put a novel twist of peach into this style of fragrance, resulting in the aloof and stoic autumnal warmth of Mitsouko. You may not love this one, but for the sake of history, you absolutely need to smell it! Putting two classics from Guerlain in this article really is just scratching the surface of this house’s greatness. They have at least five others I can think of and that’s just off the top of my head. 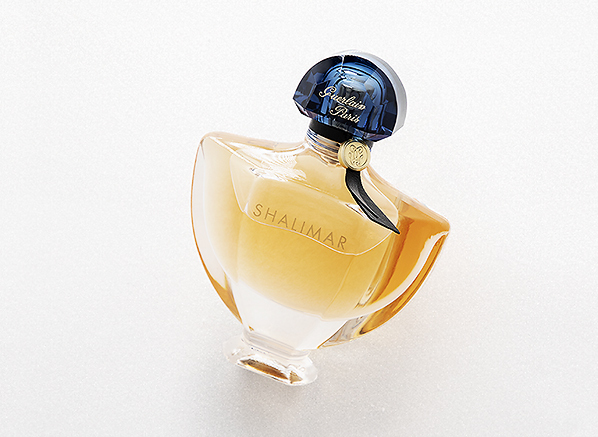 Anyway, Shalimar is considered as the queen of the oriental fragrances and I can see why – she is opulent, excessive and exotic, but she’s also beautifully balanced. Shalimar is a real journey of a scent, one that starts at a blinding, glittering overture of bergamot and ends on a base of smoky amber, moving through territories of vanilla and leather. Other classics smell dated now but Shalimar doesn’t – she’s timeless. In 1930, when Joy launched, it was the most expensive fragrance in the world. It came just after the Wall Street Crash and at the start of the great depression. 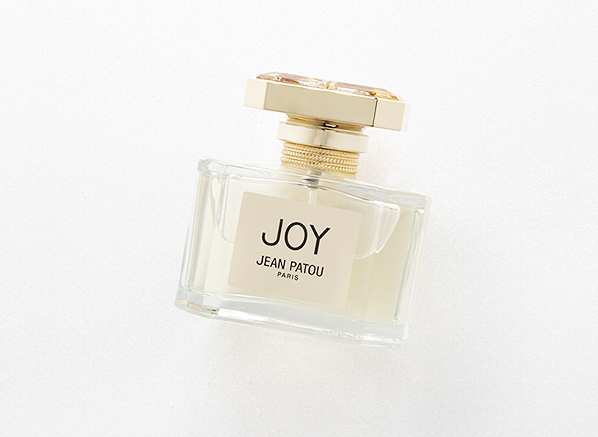 Joy represented a luxury that some, not all, could afford and is famous for containing over 10,000 jasmine flowers in each bottle – a fact that is supported by its intense, heady and animalic signature. Joy is a grand dame of the floral world – a jasmine to end all jasmines. Whilst it may seem dated in comparison to the florals of today, perfumery’s modern takes on white flowers owe their opulence and luminosity to this iconic floral. 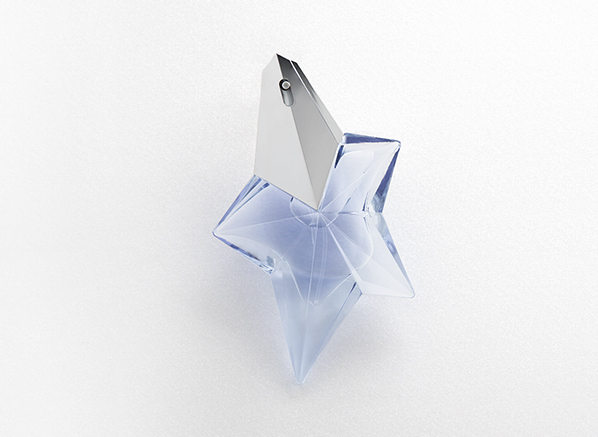 Perfume and perfume genres are often forged and driven by the discovery of new materials. In the same way that the use of vanillin in Shalimar created something entirely new for the oriental genre, the use of calone, an oceanic-smelling material discovered in the 1950s, in fragrances such as Davidoff’s Cool Water in the late ‘80s, birthed an entirely new type of fragrance: the aquatic. 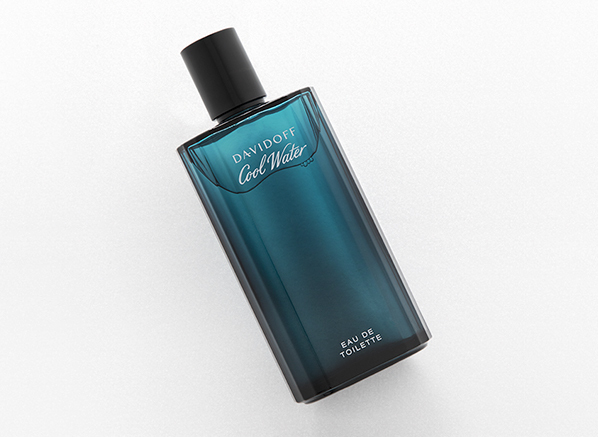 Cool Water is the daddy of all aquatics – it’s bracing and fresh, with a deep blue scent evocative of crashing waves. Cool Water is odd in the sense that it takes inspiration from the natural (the sea) but smells entirely synthetic, performing an unusual dance between the abstract and the literal. You may smell it and think it’s a familiar masculine scent, but it’s so much more – a whole style of fragrances wouldn’t exist without it! Wood was a well-established genre when Féminité du Bois came on the scene in 1992. But what this angular creation brought to the fray was an androgynous and somewhat feminine energy that was unheard of amongst the macho woods of the preceding decades. The key here is fruit – sharp, purple fruit to be exact. 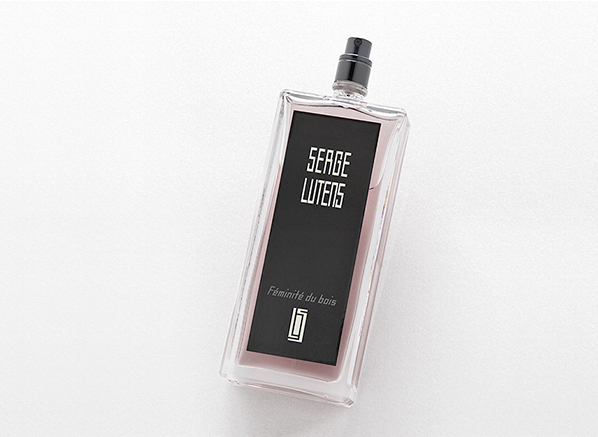 These fruity notes, with their tart, sour quality, envelop the spicy animalic nature of the cedar wood in a veil of amethyst-coloured silk. Wood fragrances were never the same again! Sniffing Angel for the first time is quite the experience. Angel was the fragrance that made the gourmand (foody) genre popular. It paired lots of wonderful sweet things: candy floss, berries, chocolate, caramel and vanilla, with a gigantic dose of patchouli, creating a huge juxtaposition between sugar and darkness that turned out to be really quite harmonious. Without Angel you’d have no Coco Mademoiselle, no Flowerbomb, no La Vie est Belle – Angel was the OG gourmand and if you ask me, she’s still the very best. Oud is the most recent perfumery trend. In fact, I would say that oud has gone beyond a trend is now an olfactory classification in its own right. Oud fragrances are inspired by middle eastern perfumery, focusing on the note of oud, a noble rot found in the aquilaria tree. For the majority of ouds one will sniff, the oud is a reconstruction of other materials or a synthetic, but in some more expensive scents the real stuff is used. 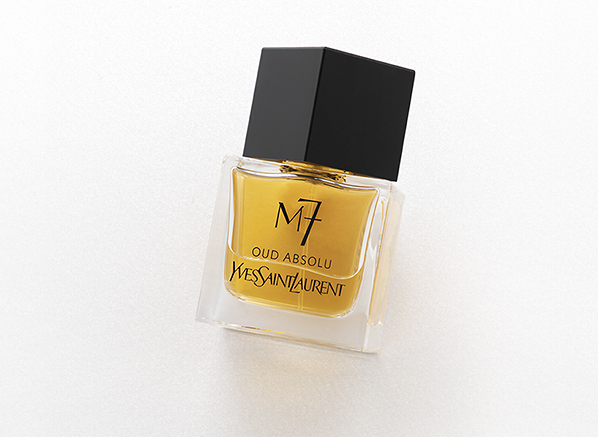 Oud first made its way into mainstream perfumery in M7 by YSL, a perfume created under the creative direction of Tom Ford. M7 celebrates the medicinal, smoky and plush facets of the material, presenting it in an elegantly suave guise. There are few ouds that can beat it! Head over to Instagram now and leave a comment on our competition post here – simply tell us what your favourite fragrance is to win all of the above! Prize bundle includes: 1x Yves Saint Laurent M7 Oud Absolu Eau de Toilette, 1x Davidoff Cool Water Man Eau de Toilette Spray, 1x 4711 Eau de Cologne Splash, 1x Mugler Angel Eau de Parfum Refillable Spray, 1x Serge Lutens Féminité du Bois Eau de Parfum Spray, 1x GUERLAIN Mitsouko Eau de Toilette Spray, 1x GUERLAIN Shalimar Eau de Parfum Spray and 1x Jean Patou Joy Eau de Parfum Spray. The Guerlain Range is one of my wife's favourites and Shalimar eau de Parfum is one of her favourite perfumes. It has never disappointed. Delivery was very quick. The perfume arrived within two days of my placing the order. It is a present for my wife's birthday which is due at the end of the month so hasn't been opened. This entry was posted on Thursday, December 6th, 2018 at 5:48 pm and is filed under Candy Perfume Boy, Competitions, Fragrance, Tried & Tested. You can follow any responses to this entry through the RSS 2.0 feed. You can skip to the end and leave a response. Pinging is currently not allowed.